Discover the profile of the leading French agricultural cooperative group. InVivo’s corporate culture is founded on a cooperative DNA and on 5 values. Discover the key dates for InVivo and for French agriculture. 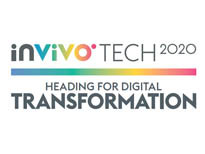 InVivo has established an ambitious strategic development project for the next ten years. Learn more about the organisation of InVivo’s corporate governance. Taking up the immense challenge of developing an agriculture capable of sustainably feeding 9 billion human beings in the coming decades will only be possible by mobilising all the available intelligence, energy and food systems. Agriculture and farmers are key to meeting this challenge, and yet they are subject to many economic, social and environmental pressures. As the leading French agricultural cooperative group, InVivo wants to contribute to giving farmers pride in their work, helping them to live with pride and making the sector attractive again, to encourage future generations. Their current practices will have to be associated with new solutions, to allow sustainable feeding of the world’s population. And this while conserving the natural resources of a fragile planet. 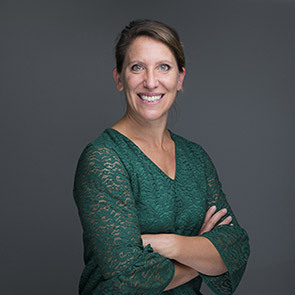 InVivo already sees its social and environmental responsibility as a pillar of its development and performance, at the heart of each of its activities. But to meet current and future concerns, we wanted to go further in our societal commitment with regard to agriculture, farmers and consumers. 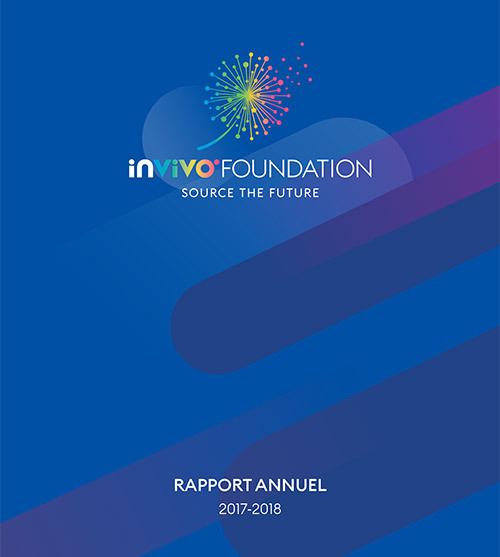 For this reason, on 15 October 2016 the InVivo Board of Directors created the InVivo Foundation, an endowment fund dedicated to a general interest mission. The 2017-2018 annual report is now available. The motto of InVivo Foundation is “Source the future”. What does that say about your project? Agriculture is at the heart of the social and environmental challenges of the 21st century, to feed all the people, adapt land use, fight against climate change, reduce poverty and create sustainable jobs. Some solutions already exist, others are still to be invented, as we are encouraged to do by the 17 sustainable development objectives of the United Nations. Tell us more precisely which areas you have chosen to act on. Three ambitions guide our initiatives. The first, “helping improve farmers’ livelihoods”, consists in seeking new sources of development and wealth for farmers, as well as solutions which will ensure their just remuneration based on the value they create. For “bring about new sustainable food solutions” – our second ambition – we support research into new sources of protein and help structure and organise innovative micro-production chains. Finally, on the third ambition, “taking care of natural resources”, we want to support the ecological transition of the agricultural world with projects which aim to reduce waste in a logic of circular economy and contribute to enriching our natural capital like soil or biodiversity. We support projects which contribute to attaining these ambitions, and ideally all three at the same time, as all three are closely linked. In concrete terms, what are the selection criteria for the projects you support? projects supported by InVivo Foundation. lnVivo has a strong desire to help French agriculture and agricultural cooperation to regain their rightful place in the global food value chain, in respect of the planet and the human population.